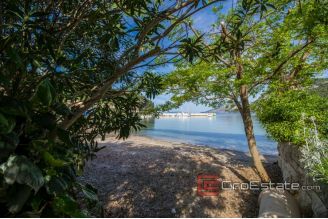 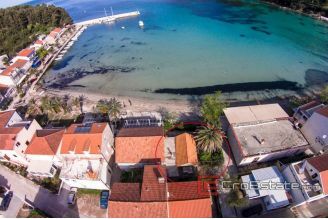 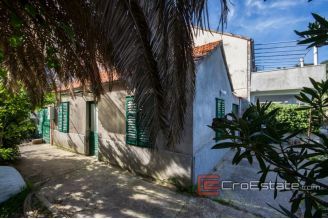 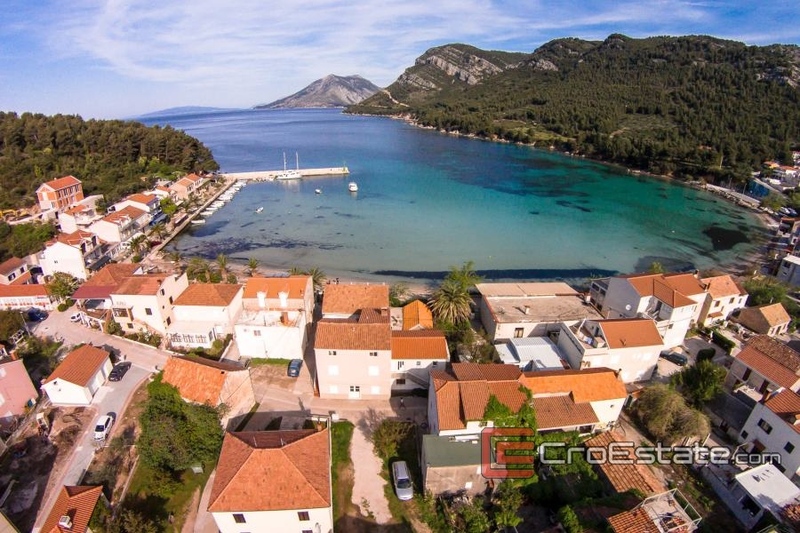 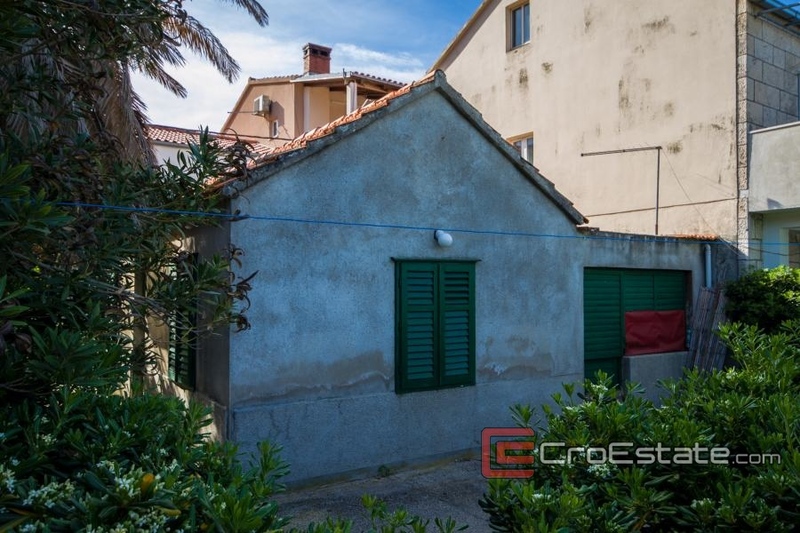 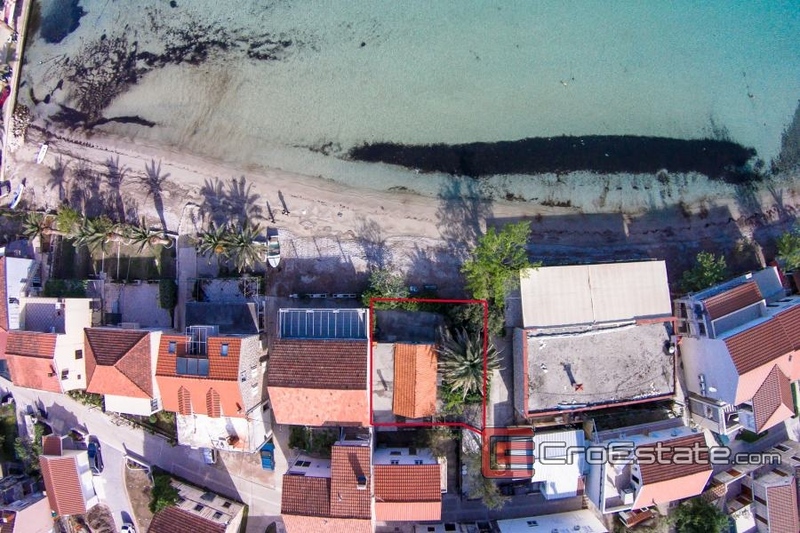 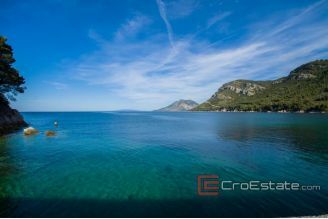 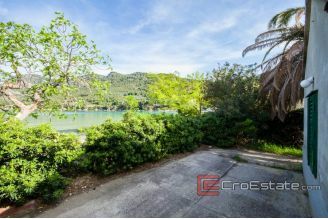 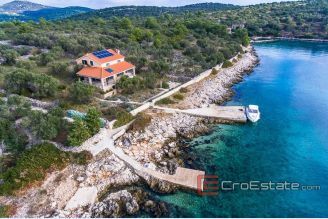 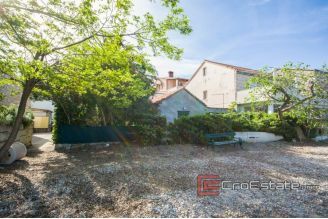 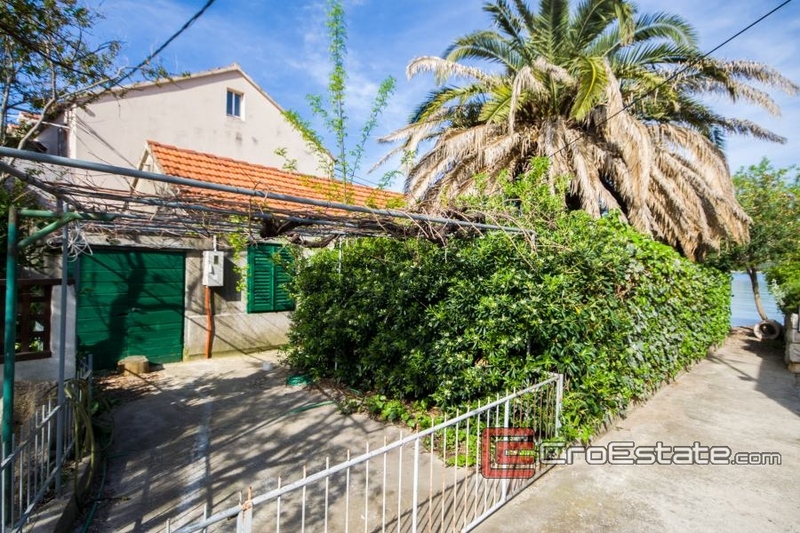 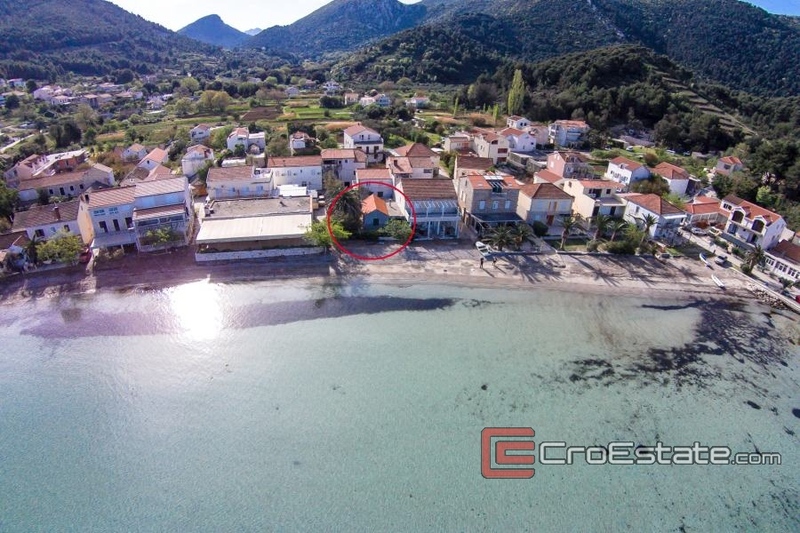 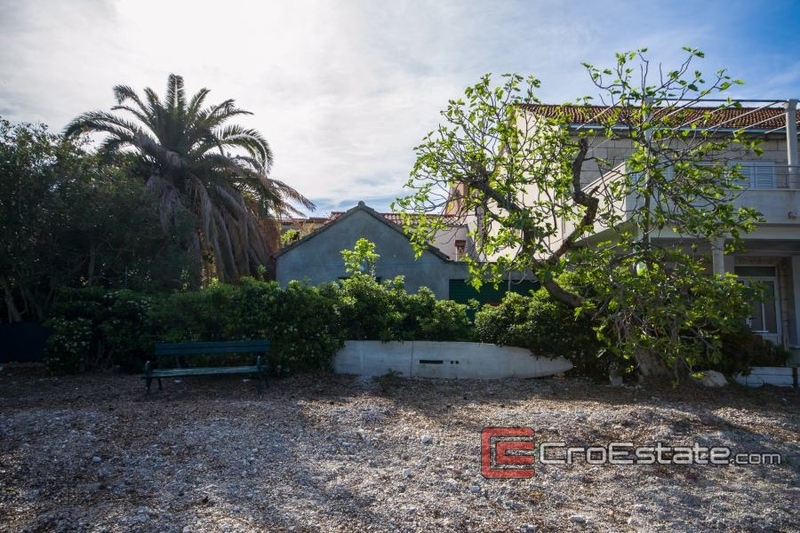 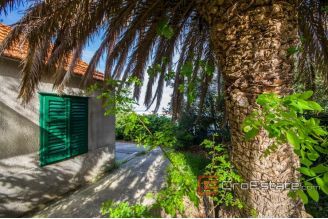 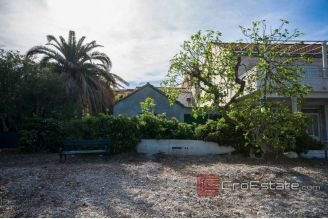 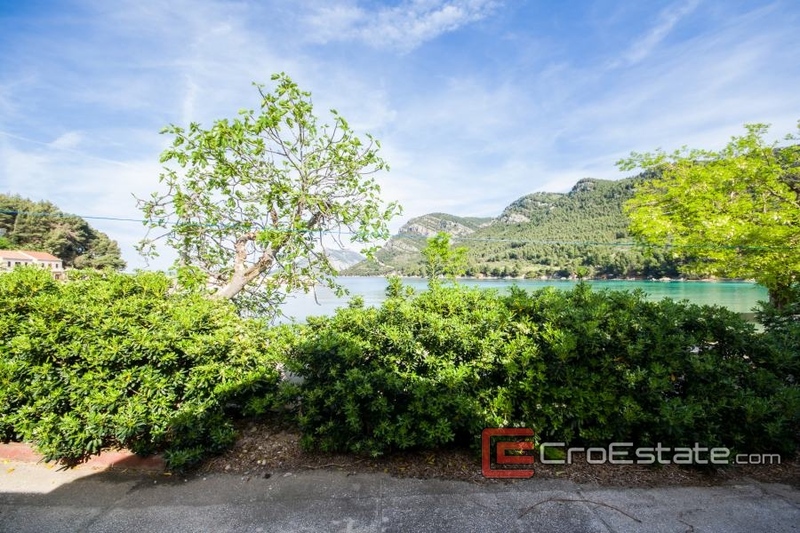 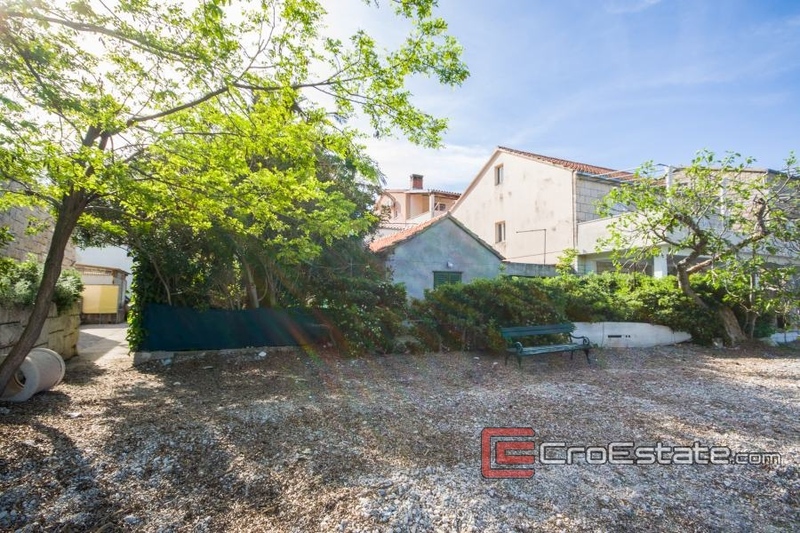 Excellent property on the beach, located in a small fishing village Zuljana, on the south-western coast of Peljesac peninsula. 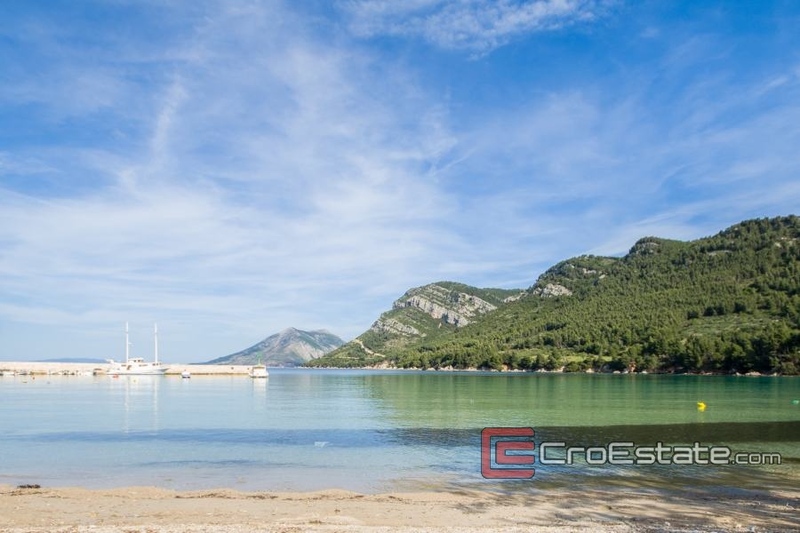 This location can boast with a beautiful landscape, crystal clear waters, and a pine forest stretching along the seaside. 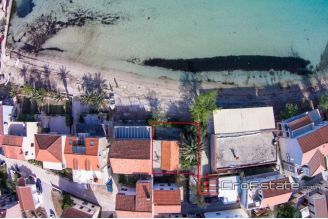 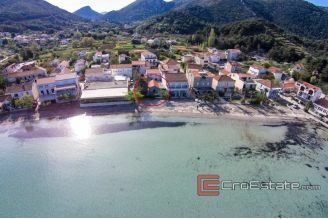 With direct access to the beach, this house is an excellent investment for enjoying and relaxing with the sound of the sea. 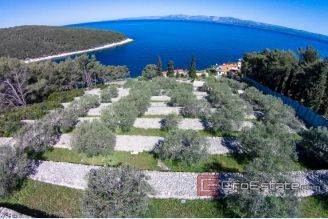 Total living space of 75 m2, consists of two bedrooms, kitchen and dining room, bathroom, pantry and garage. 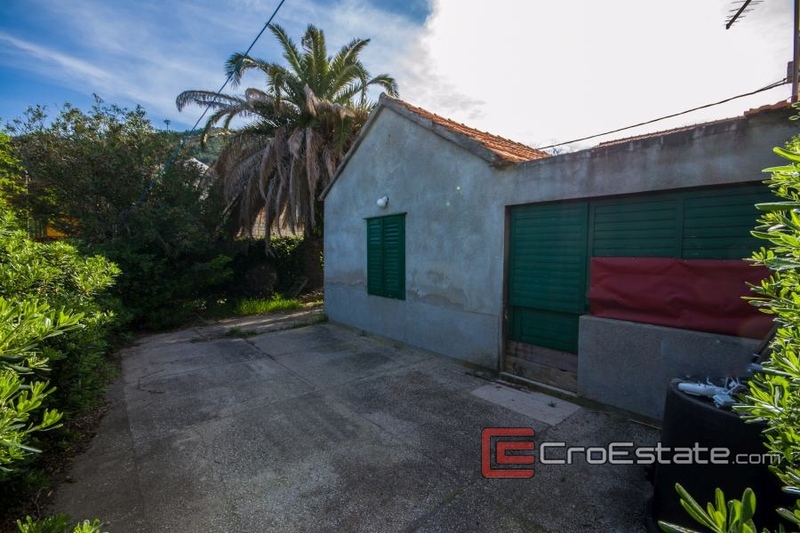 Since the garage has a small surface, it currently serves as a second storage room. 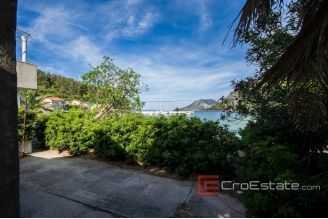 The house is located between the beach and the access road, with all the necessary infrastructure (city water supply, electricity and septic tank). 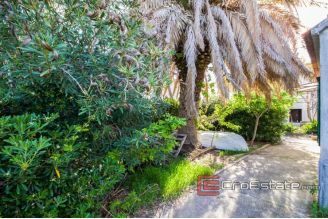 The house is enriched with a garden of 100 m2, with a palm tree, offering a pleasant shade in the hot summer days. Due to its unique location, the house is ideal for tourist rentals, while the surrounding area is ideal for walking, cycling and hiking.